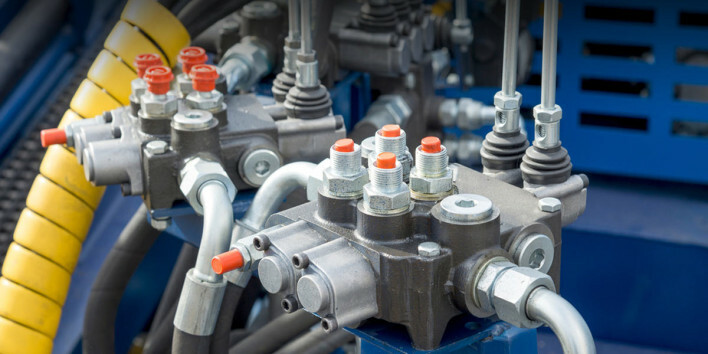 Did you know that the majority of all hydraulic components replaced are in working condition? Test 90% of the components in any hydraulic system without starting the prime mover, removing or disassembling the component. Simulate virtually any hydraulic circuit, introduce multiple faults, and track your troubleshooting skills using state-of-the-art training simulators. Reduce your downtime and troubleshoot your hydraulic problems safely, quickly and very effectively. This four-day course is designed for anyone who works with hydraulics as part of their job or who wishes to increase their overall hydraulic knowledge. It covers the basic fluid power hydraulics laws and principles and demonstrates the safest techniques available for testing the majority of today’s hydraulic components: pressure/leak testing. Classes begin at 8:30 a.m. and end no later than 4:30 p.m. each day. Course work includes lectures, presentations, discussion, component animations, cutaways and hands-on simulator exercises. Please dress appropriately and feel free to bring your own protective eyewear (non-prescription safety glasses will be provided for each student). Course material is based on an award-winning curriculum, along with additional sources commonly accepted in the fluid power industry. Course content is broad and applies to all brands of fluid power components.